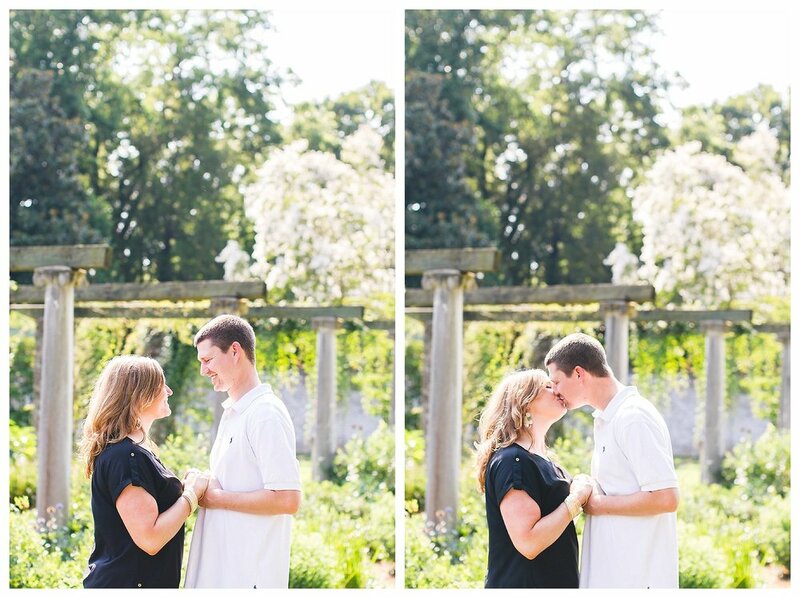 This gorgeous summer Chatham Manor engagement session with Candice and Brett was just perfect! Anytime you combine a stunning venue like Chatham Manor, an amazing couple and their puppies I am in complete photography heaven! It was so hot this day and you literally can’t tell because we were up and ready to go as soon as the venue opened! And let me tell you friends in Virginia it gets soooo hot in the summer! So to get shots like this, we have to get there at the crack of dawn! 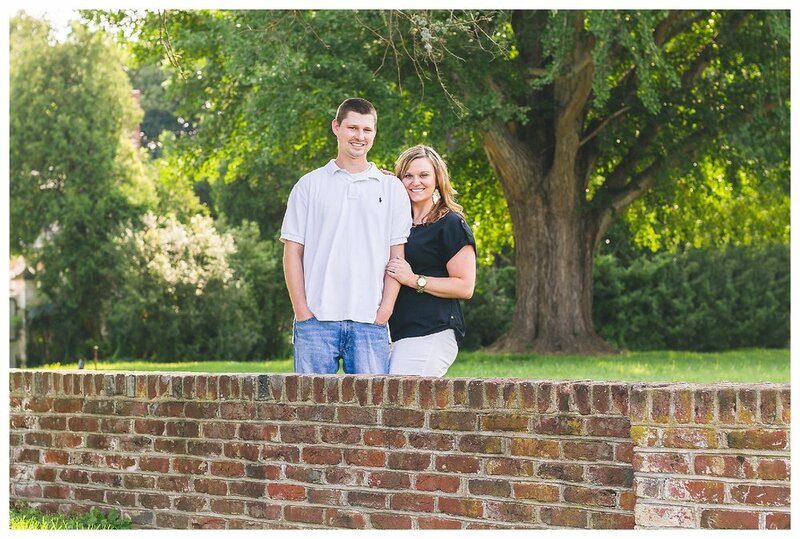 just loved shooting with these two, they have such an electric chemistry and are so much fun to be around! 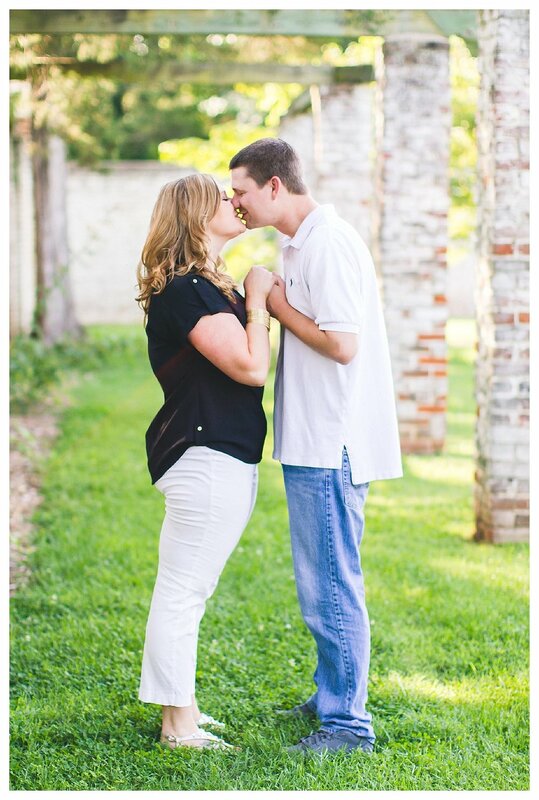 I can’t wait for their wedding!